The All New, All Daring Delusional Honesty! 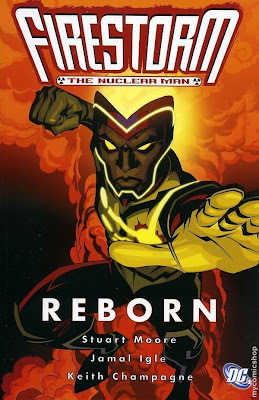 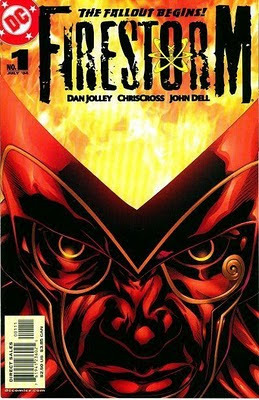 : Storm Warning 6: From the Ashes...The Firestorm of Earth-8! Don't be too hard on Dan Jolley. Dan DiDio was the driving force behind most of the decisions on the title while Dan was onboard. Gary - As always, FANTASTIC write-up! 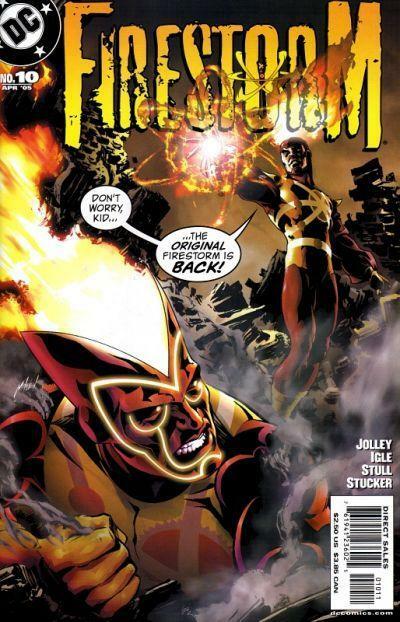 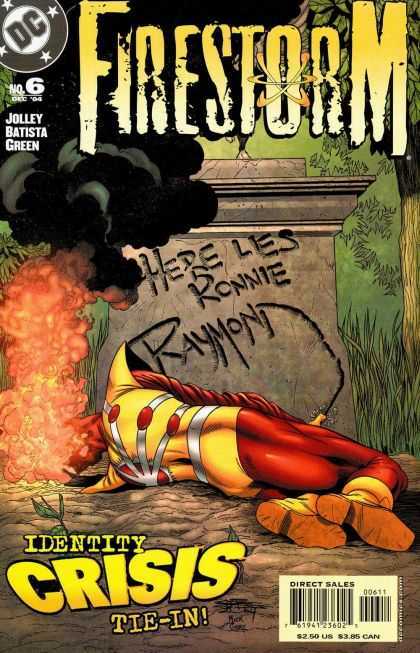 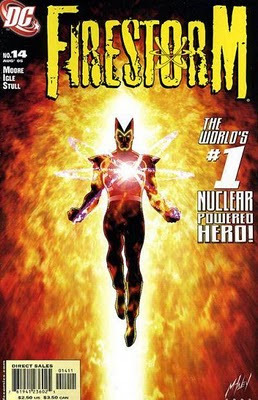 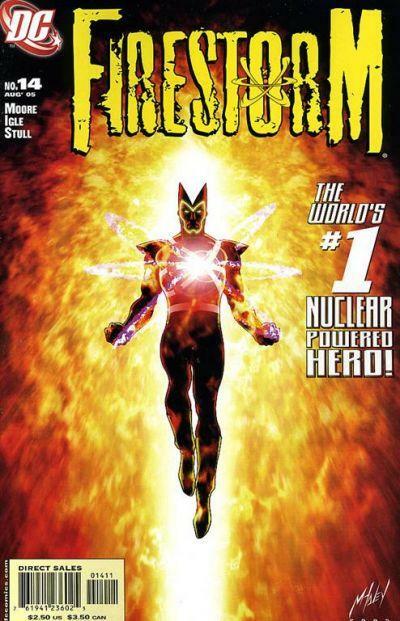 Like you, the Professor is probably my favorite Firestorm character. To answer your question about Gehenna, yes she was the silent merged partner in the Dwayne McDuffie JLA issues. 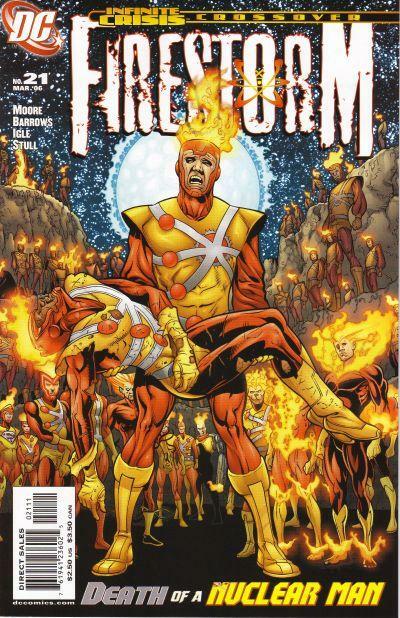 During that era she was used best in an anthology special (80-page giant, maybe?) 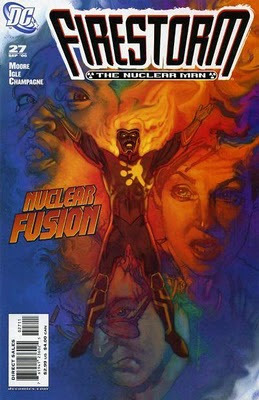 where Firestorm and Green Arrow were thrown back in time and met Mrs. Frankenstein. 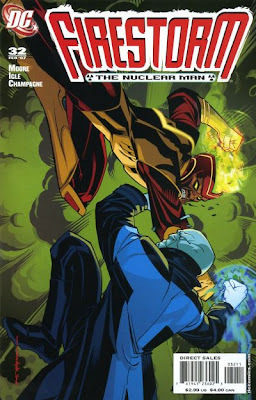 Crazy stuff, but good usage of Gehenna.